Supporters from around the world are willing to validate products, unleash criticism, and voice opinions. This great potential simply needs facilitating. Crowdholding is designed to do exactly that - to facilitate the world’s potential through co-creation. 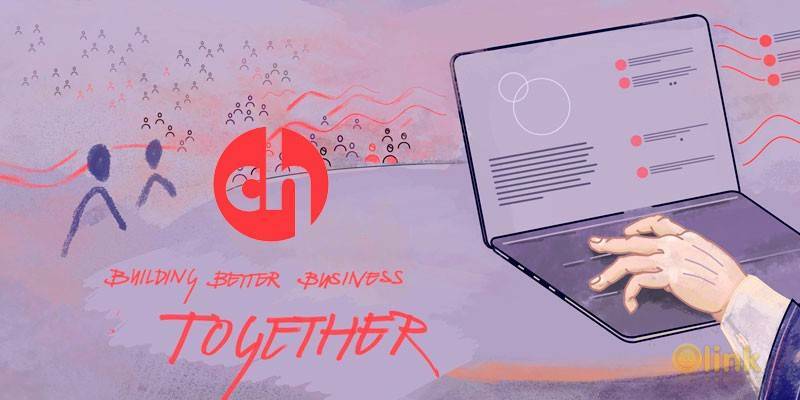 Since July 2016 the Crowdholding team has worked hard to build the perfect co-creation platform, attract hundreds of co-creators with diverse background and dozens of interesting startups who needed a bit of help to become leaders in their fields. Crowdholding enables the crowd to validate the product, become customers and share awareness about the product or service. The public, or the ‘crowd’ is not only able to contribute to businesses in a cognitive or financial sense, but there’s an opportunity for a mutually beneficial scenario, where both the public and the business can work together. Businesses will be able to give back to the crowd via our YUPIE token. There’s a new dawn in co-creation. As Eric Schmidt says, the next $100 billion companies will be those who can learn from the crowd.